The Italian region of Emilia-Romagna has approved a law that prevents parents from leaving their children at day care facilities if the youngsters haven’t been vaccinated, local media report. The law was passed by the regional Legislative Assembly with a majority of 27 votes in favor on Wednesday. The five votes against the initiative came from the Five Star Movement, while 10 lawmakers abstained. The new legislation applies to children aged 0-3 and covers vaccines dealing with diphtheria, poliomyelitis, tuberculosis, and hepatitis B. 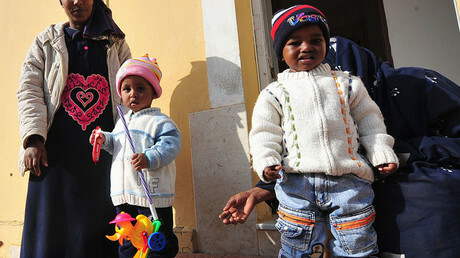 “The law is designed to protect public health in our community, especially of the most vulnerable children, who cannot be vaccinated for health reasons, weak immune system or severe chronic conditions and thus are more exposed to infections,” the region’s president, Stefano Bonaccini, said after the vote, according Italian newspaper Il Giornale. “We are the first in Italy to adopt this measure, paving the way for other regions intending to do the same,” Bonaccini added. The number of vaccinated children has seen a decline over the past decade in the region, the president added, saying that in 2014 the figure fell below 95 percent, the ‘safe level’ recommended by the World Health Organization (WHO). “In 2015 the coverage of the four compulsory vaccinations reached 93.4 percent which represented a potential threat to public health. 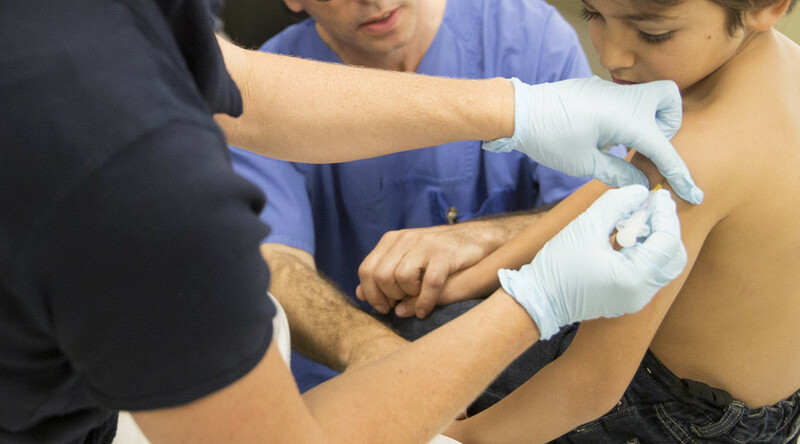 Parents have changed their attitude towards pediatric vaccines, mainly because of misinformation and lack of scientific knowledge that are spread online. We have decided that public health should be guaranteed and protected, not left to improbable beliefs,” Bonaccini concluded. The region has set out to raise awareness about the importance and benefits of vaccination. The ruling was welcomed by Italian Prime Minister Matteo Renzi, leader of the Democratic Party, to which Bonaccini also belongs. Critics, however, believe that the legislation is unlikely to change the situation. “No one is questioning the benefits of vaccines, we are concerned with the methods for carrying out the obligation. It will do nothing but put off even more parents… Coercion is not the right way,” said Raffaella Sensoli, regional director of the Five Star Movement, as cited by Italy’s TGCOM24 news outlet.